Enjoy superb comfort and convenience at Silver Creek. 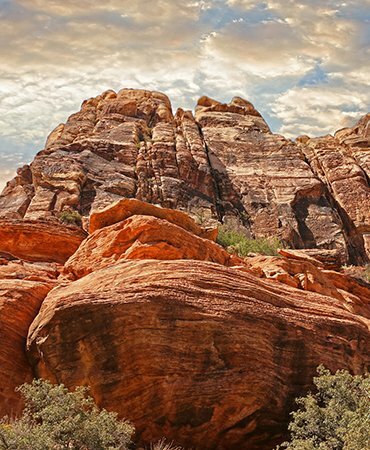 Our warm and inviting apartment community is nestled in the lovely community of Las Vegas, Nevada. With easy access to I-95 and Boulder Highway you are in close proximity to dining, shopping, entertainment. 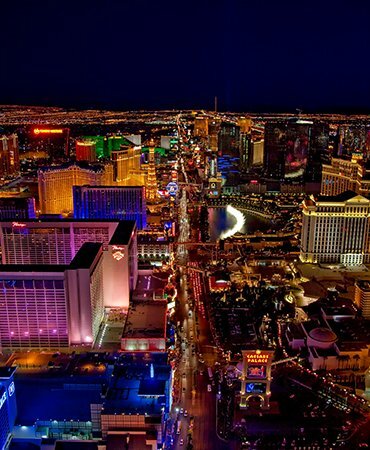 The Las Vegas strip and all it has to offer is just a short drive away. Our community offers spacious one, two and three bedroom floor plans. Each one is a unique combination of luxury and attention to detail. Our homes feature 9-foot ceilings, a breakfast bar, hardwood floors, extra storage, and some paid utilities. Enjoy the comfort of your balcony or patio on those beautiful southern Nevada days. Revel in the ease of doing laundry with an in-home washer and dryer. All the comforts of home are waiting for you at Silver Creek. Our residents are offered some of the best community amenities available in apartment living. 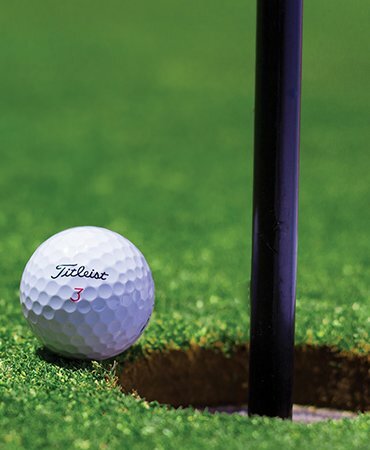 You will enjoy our picnic areas with barbecue grills, shimmering swimming pools, lush garden-style landscaping, gated access, state-of-the-art 24-Hour fitness center, resort-style clubhouse, two playgrounds and scenic mountain views. We love our pets here at Silver Creek so after taking your furry friend for a walk, don't forget to stop in for a treat in our leasing office. Call today and let us show you why Silver Creek is the perfect place to call home. Life is better when you have pets! Conveniently located near beautiful parks and trails the Silver Creek is the perfect place for you and your pets to have a healthy and active lifestyle. For many of us, our pets are family. 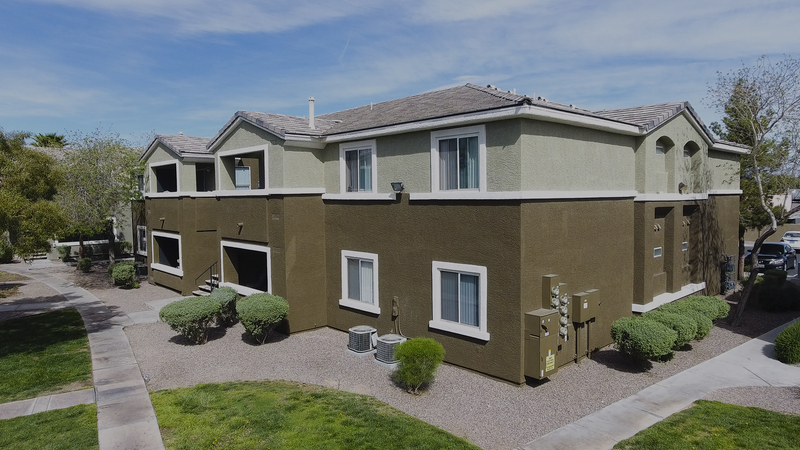 The Silver Creek apartments in Las Vegas, NV is a pet-freindly apartment complex and invites you and your family to enjoy living in this peaceful community where everyone’s needs are met, including your pets. Every apartment at Silver Creek offers the space and comforting qualities you need to make your apartment the home you’ve always desired. Our modern 1, 2, & 3 Bedroom apartments give you the ability to choose from a variety of floor plans that will surely meet your highest expectations. The amenities offered at Silver Creek provide residents with all the necessities of easy living and floor plans for every lifestyle.